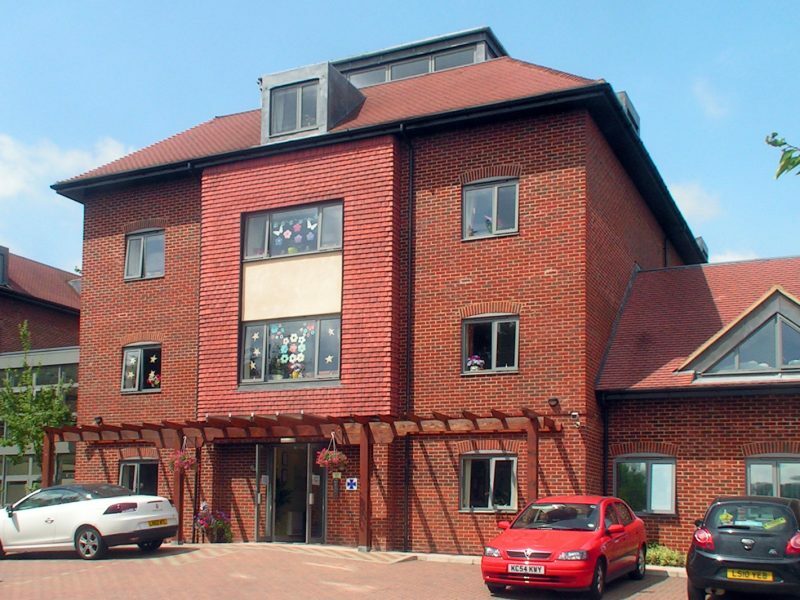 Byron House had been a residential care home on the site in Wendover Road for over 30 years. The original layout was a ‘rabbit warren’ of room spaces with difficulties of internal access, circulation and associated care. 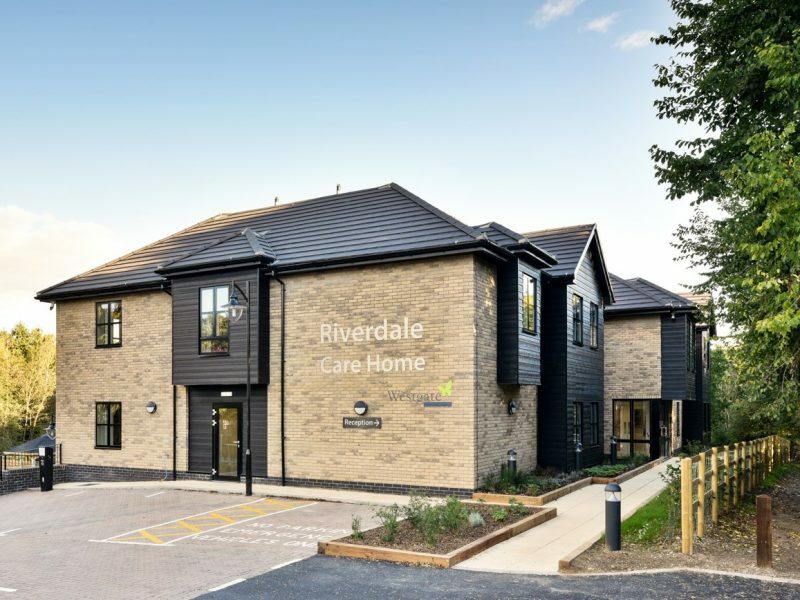 This led to the client’s decision to extend and refurbish the premises to provide a modern, quality environment for care to meet the Care Quality Commission and DDA requirements. 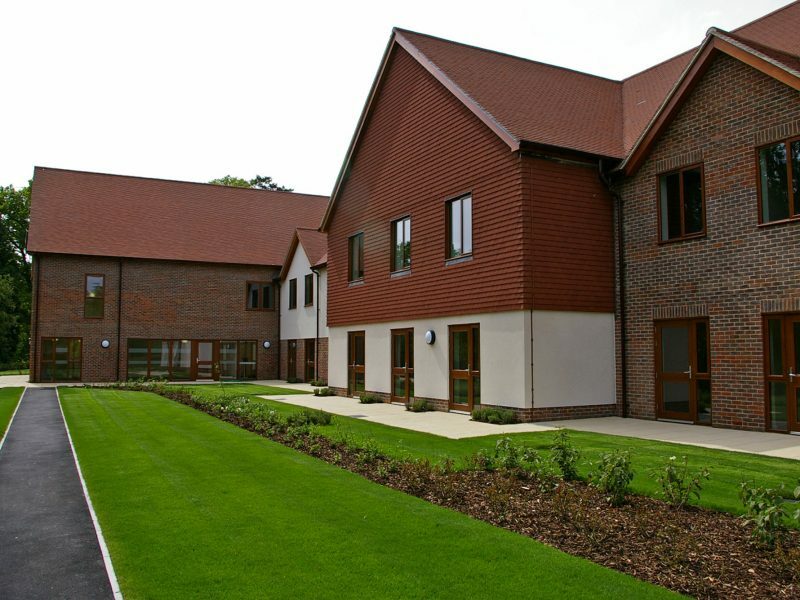 The completed building has been registered as a 28 bedroom dementia care unit over 3 floors. 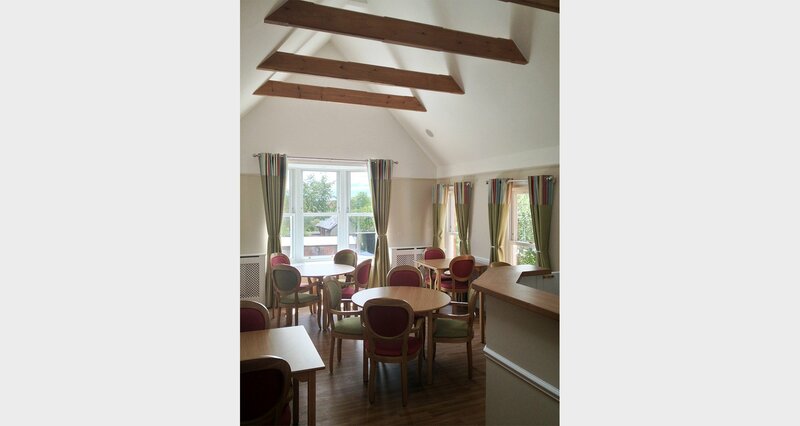 Each resident has the benefit of an en-suite bathroom with day rooms and dining areas at each level. 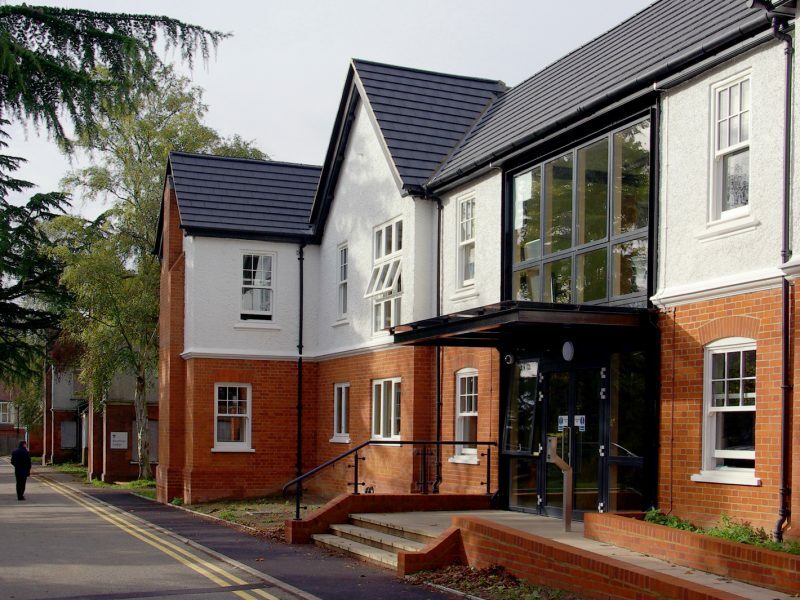 On the first floor an informal library area has been introduced for the residents to use along with dayrooms, dining areas, a sensory room, cinema room and there’s a hairdresser’s salon at Ground floor level. 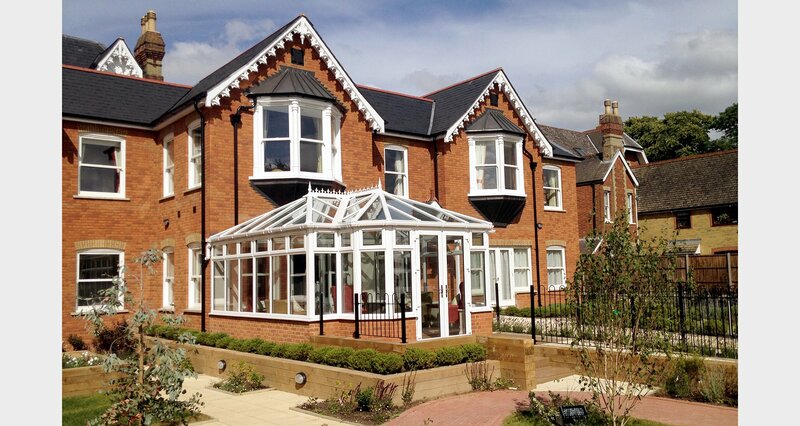 Each floor has been designed to be fully accessible served by dual lifts. The first and second floor plans have been developed around a continuous corridor or ‘wandering path’. 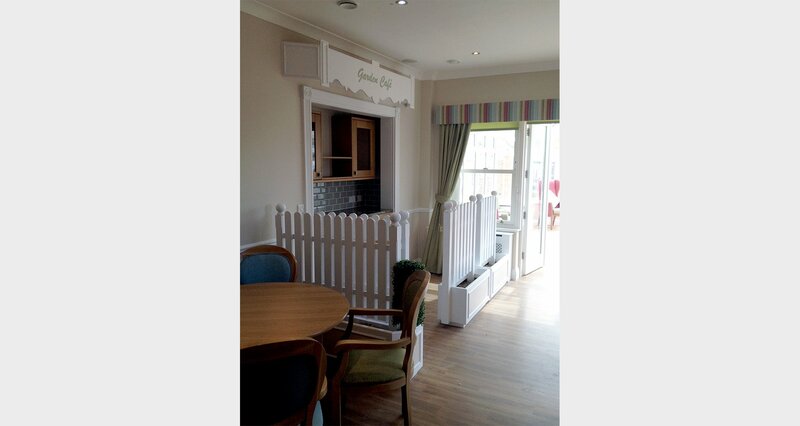 This provision for dementia residents has been designed to provide a secure and safe environment. The materials, finishes and decoration were also chosen to reinforce a calm and complementary interior. 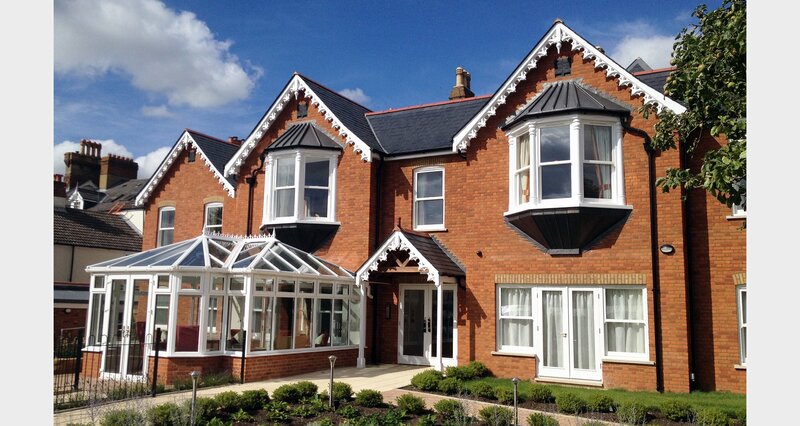 The front elevation to Wendover Road has been refurbished with replacement sash windows, stone porches and a new contextual link between the original Victorian houses. The rear garden has been designed to incorporate a sensory area using native species of plants, which can be enjoyed via the conservatory link to a secure courtyard.